We are deep into taper mode, and runDisney is deep into Marathon Weekend overload! There has been so much information and sneak peaks coming from every bit of media that it's been hard to keep up. Here is our best attempt to get you up to speed on the upcoming Walt Disney World Marathon Weekend, 2014! If you haven't already, head over to the runDisney Marathon Weekend site and print your waiver, which is found under the "Runner Info" tab. I have seen some lines at the expo printing station (really, though, never too bad) but let's face it, you'll be waiting in many, many other lines, so why not skip one and print your waiver at home! Also, if you are picking up bibs for someone else or having someone else pick up yours, you will need 3 pieces of paper: the waiver, the authorization form, and a copy of the runner's ID. This is also needed for ChEAR Squad & Race Retreat. ...and yes, that is all AM!!!! I'm tired just thinking of the alarm going off!!! There is also a pretty stern warning about runners trying to get into the corrals from the "backwoods" areas (you may get disqualified). If it were me, I wouldn't risk it! Enter through the Epcot lot. If you're like me, you're dying to get those new shoes! 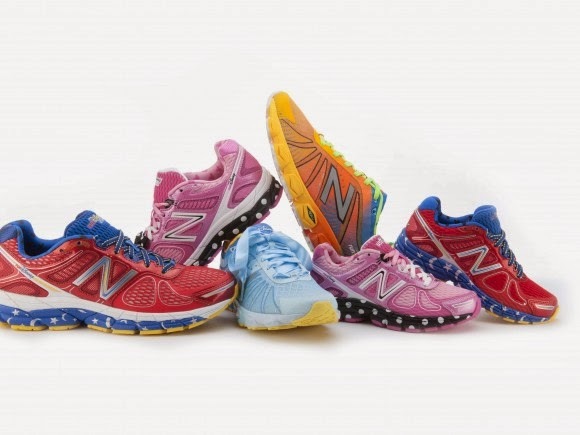 In an effort to control the crowds, New Balance has instituted a new policy. 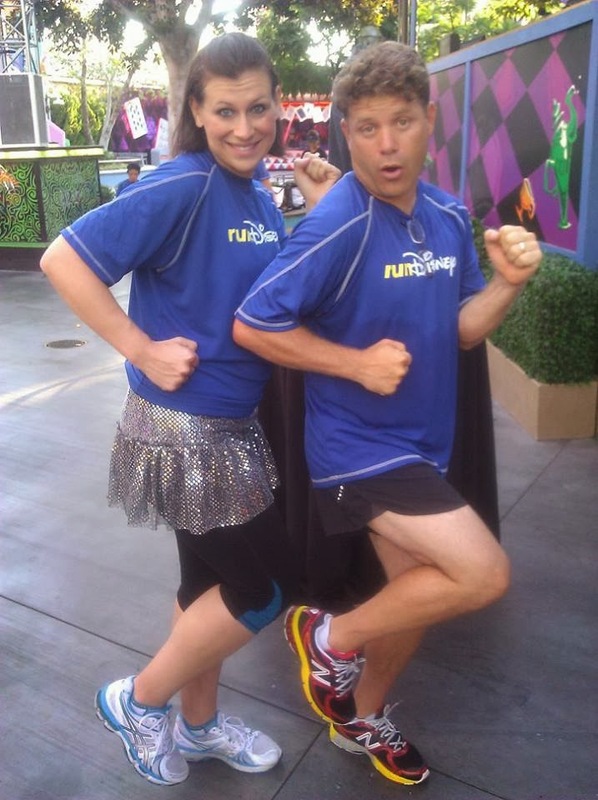 Read about it here on the runDisney blog. In short, you will need to register for a time to come back and purchase your shoes. I hope this will work out for the better, not worse! 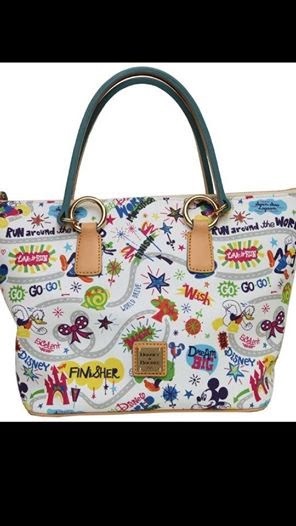 runDisney has also previewed some merchandise, including pre-order of Dooney & Bourke purses, runDisney tutus and official runDisney Champion sports bras. I'm still considering the cross-body purse. I would guess the Disney Parks blog may offer us a few more glimpses of merchandise in the upcoming days. I'm expecting most of the traditional gear, of which I have a few items on my wish list. With all of the races and challenges, it looks like the expo is even bigger this year! Be sure to come with a plan and check out the map. You will want to save your legs and not do too many laps around WWoS! For those of you running challenges, be sure to read up on the bibs and the bracelets. After completing each leg of the challenge, you will need to get a wristband at a tent in the finish area. Also, Goofy runners, you will have one bib for both races. Dopeys, you have two for all four races. This is the best way for spectators to know where you are on the course. I always post my results to Facebook, Twitter, and text myself. What can I say? I just have to know my results!!! You might want to think about how you will adjust your race. Definitely think about fueling and hydrating throughout the whole weekend. Keep checking the weather and keep those fingers crossed it doesn't get any warmer. Oh, and you can go ahead and save some room in your suitcase--you won't need much cold weather gear (maybe just a little waiting for the start)! Finally, if you're waiting for the announcement of the Disney Parks Blog Meet-Up, the rumor is there will not be a meet-up for marathon weekend. I'm sad, as going to the Disneyland Meet-Up was a highlight for me, but I think my legs won't mind. I think that's all, without retyping the entire website! Want some race reports and pictures to get you excited? Don't forget to like our page on Facebook: Click Here! Follow us on Twitter: @DisneyRunFamily: Click Here! 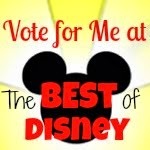 Follow us on Instagram (DisneyRunsintheFamily): Click Here! We will be updating all our social media during WDW Marathon Weekend! Look out for up to the minute info and updates from the Happiest Race on Earth! I won't be participating in the Marathon weekend but this is great information for those that will be. I'll be on the course as a volunteer cheering all the marathon runners past the half way point. Good luck to everyone running!!! THANK YOU for voluntEARing!!!! We could not do it without you!!! !